Its PITTMAN with two T’s not one. Often listed as Mrs JB Pittman. Most impressive as a doubles player, she made the final of the Wimbledon doubles in 1937. World Ranked #10 in 1929 and 1931. 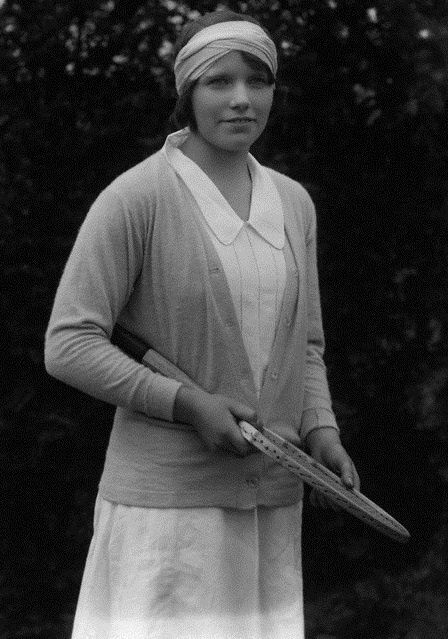 Elsie made the semis at Wimbledon in 1929, falling to Helen Wills 6-2 6-0. 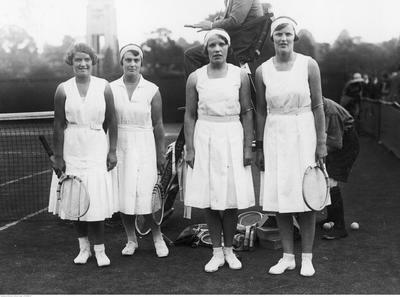 Also at SF at 1932 US Nationals, losing to eventual winner Helen Jacobs 6-3 6-2. Last edited by Rollo; Apr 22nd, 2017 at 01:19 AM.